Above indicated prices are not including 8% of sales tax and 10% of service fee. 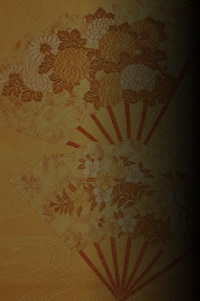 *”Zashiki”, a Japanese style private room is available with 10% of additional charge. Due to the limited number of the room, reservation is given to priority. Copyright (C) since2012 ROFUU. All Rights Reserved.